When making opening remarks in the Church,let us not forget the promise that the Lord made to us that He will send the Holy spirit to guide us and to bring everything to remembrance. Good-morning the people of God! Feel welcome and may the love of God be with you always. When I joined this church as a new convert didn’t know what was in store for us and the first time when I stepped inside this church I felt discouraged because of the few members that I saw but didn’t know that never walk by sight but through faith all the time. From the first day I set foot in this church I have received so much. Being involved in this church has helped me grow in the grace of God and want to thank pastor for helping me to renew my mind. Just as plants need to be watered to flourish. We have all been nurtured by our pastor and other leaders of the church and we can say that we have really been blessed. If you are looking for short opening paragraph samples that are biblical. Let us look at this passage that was done by Paul in his letter to the various churches in the new testament bible. Let us now focus on the biblical opening remarks made by Paul. We are going to focus on some few books of the Bible and get an inspiration on how Paul made the remarks while writing to various church of the time. Paul, an apostle of Christ Jesus by the will of God,To God’s holy people in Ephesus, the faithful in Christ Jesus: Grace and peace to you from God our Father and the Lord Jesus Christ. -a very powerful opening remarks that you can adapt and give wonderful opening remarks to your church. I love Paul very much because of his lovely and articulate opening remarks to the various church that he addressed. Let me wish you all the best as you make your church anniversary opening remarks. Look at this church anniversary opening remarks based on the bible. Focusing on how one can integrate the scriptures when making remarks. Ladies and gentlemen, my fellow church members, the guests present today in our congregation. And welcome all of you today to our services and God bless you always. Ladies and gentlemen of God, We have come to an end of today program and want to take this opportunity to thank you all who have participated to make this occasion a success. As we disperse now and leave to our various homes. May the good Lord be with you until we meet again. Here is the chairman speech at church anniversary in your church. Let me take this chance the Lord has granted me to welcome you to this event in our church. Many have come from far and wide to be here to witness the wonders of the Lord.As you enjoy the activities of the day may the good Lord be with us until we finish. Feel welcome and God love you. Today is a special day in our church as we mark this year anniversary, We want to thank our God for what He has done to us far,I welcome you all to feel at Jesus feet and stay blessed. 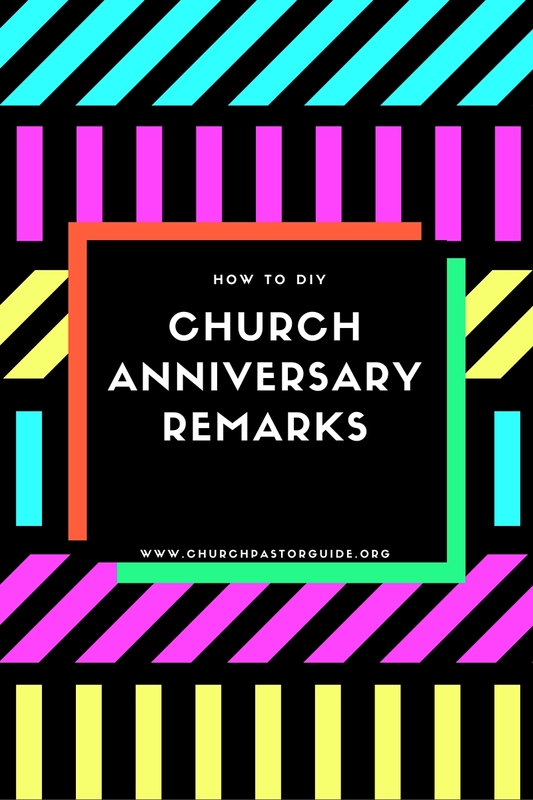 The following are the opening remarks for church anniversary sample that are brief and short you can use. Dear friends,brothers and sisters in Christ,I greet you in the name of the Lord Jesus. May I take this opportunity to thank our dear loving God who is in heaven for this provision granted to us to meet here today in our church as commemorate a special occasion in our church. Year in year out we have been reflecting on the goodness of our Lord Jesus and the grace given to us as a church to share the much love from heaven. Allow me to welcome you here today during this event that is happening for the first time in our church as we give God glory and honor. Feel welcome and may the will of God continue being revealed in our midst. We hope the above samples and information has really helped you. We look forward to hearing more from you, if you didn't find the opening remarks that you wanted, we can help you write one for you. Below here is the contact form that you can use to send us the details that you want to be included in the opening remarks and we shall write for you. This happens because maybe your church has got a theme that is unique besides the one we have given above. If that is the case then we are able to write a speech for you that is tailored towards the occasion in your church. We hope now you are ready for the occasion in the church. We take the earliest opportunity to wish you all the best as you prepare for the occasion and want to pray to our heavenly Father to fill you with the Holy Spirit as you prepare. We thank you and want to wish you all the best. 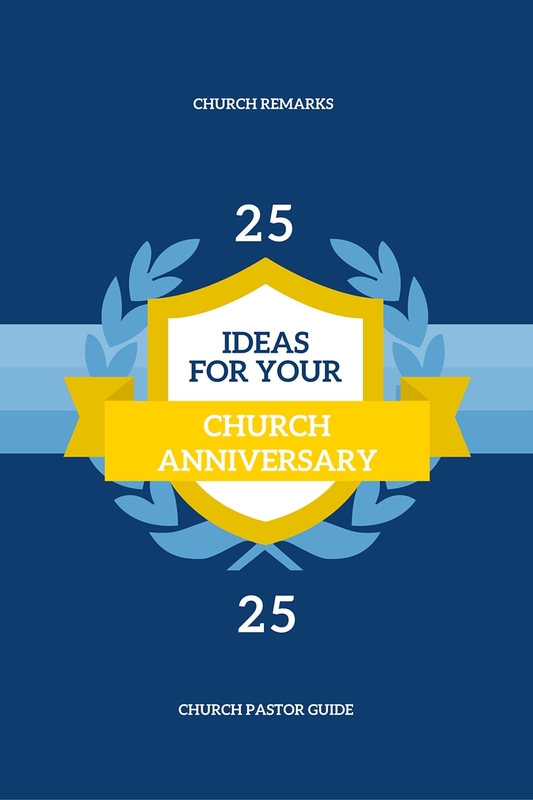 You can also have a look at the church anniversary opening remarks that can assist you.